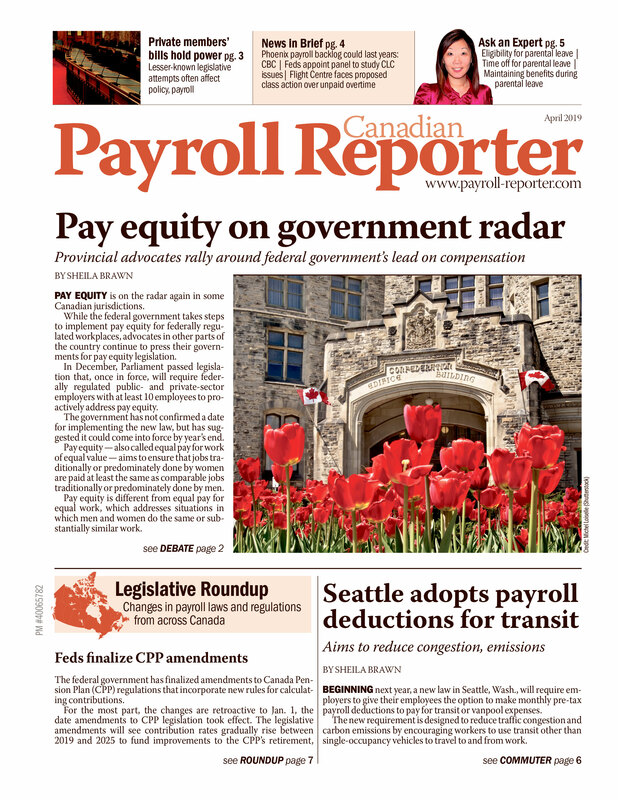 Average weekly earnings of non-farm payroll employees were $914 in July, virtually unchanged from the previous month, according to Statistics Canada. On a year-over-year basis, earnings increased 1.3 per cent. The 1.3 per cent increase in weekly earnings during the 12 months to July reflected a number of factors, including wage growth, changes in composition of employment by industry, occupation and level of job experience, as well as average hours worked per week. Non-farm payroll employees worked an average of 33 hours per week in July, compared with 32.9 hours in June. On a year-over-year basis, the average hours worked was unchanged. Year-over-year growth in average weekly earnings outpaced the national average in five of the largest industrial sectors, led by construction and wholesale trade. Compared with 12 months earlier, average weekly earnings in construction increased 4.9 per cent to $1,192 in July, led by gains in heavy and civil engineering construction. In the 12 months to July, weekly earnings in wholesale trade rose by 4.4 per cent to $1,084, with all of the gains taking place from October 2012 to February 2013. Among the larger industries in this sector, earnings for merchant wholesalers of food have been on an upward trend throughout the 12-month period, while earnings in machinery, equipment and supplies have been increasing since March 2013. Average weekly earnings grew by 3.3 per cent in administrative and support services to $759. Several industries posted earnings increases over the 12 months to July, including employment services; other support services, as well as business support services. Compared with 12 months earlier, weekly earnings in manufacturing rose by 3.2 per cent to $1,036, with all the gains since March 2013. Over the 12-month period, growth was highest in the manufacturing of chemical products, furniture and related products, computer and electronic products, and plastics and rubber products. Weekly earnings in retail trade increased 1.6 per cent to $537, as growth in seven retail trade industries were partly offset by declines in five others. Average weekly earnings in educational services declined by 1.5 per cent to $1,000, with the decreases concentrated mainly in elementary and secondary schools. From a high of $374 in July 2012, average weekly earnings in accommodation and food services declined by 2.6 per cent to $364 in July. Declines were mainly in the two largest industries in this sector, traveler accommodation; and full-service restaurants and limited-service eating places. Year-over-year earnings of non-farm payroll employees grew in eight provinces, and the growth was above the national average in Quebec and Alberta. At the same time, earnings in Newfoundland and Labrador and British Columbia were little changed. Average weekly earnings in Quebec rose 1.8 per cent to $836, with gains spread across many industries. In Alberta, average weekly earnings increased 1.6 per cent to $1,098 in the 12 months to July, with growth in most sectors. In Newfoundland and Labrador, average weekly earnings were $934, little changed from 12 months earlier. Earnings in this province have been edging down since peaking in February at $953. Earnings in British Columbia were $870 in July and have been relatively flat since July 2012. Total non-farm payroll employment increased by 60,300 in July, following a decline of 8,900 in June. In the 12 months to July, the number of non-farm payroll employees rose by 94,400 or 0.6 per cent. Employment was relatively flat from August 2012 to June 2013. In July, the number of payroll employees increased in many sectors. The largest gain was in construction, primarily because of a rebound from a construction job decline in Quebec in June. There were also employment gains in health care and social assistance; accommodation and food services, as well as administrative and support services. At the same time, there were decreases in retail trade and manufacturing. Among all sectors, real estate and rental and leasing posted the highest 12-month growth rate in payroll employment at 4.8 per cent, with most of the gains occurring since December 2012. Employment growth rates in accommodation and food services from July 2012 to July 2013 increased by 3.4 per cent, continuing the upward trend in the sector since early 2011. Since July 2012, there have been notable job declines in two sectors. Payroll employment fell 2.4 per cent in information and culture, with the losses spread across a number of industries within the sector. The other sector was manufacturing, where employment decreased 1.2 per cent, with the declines occurring since March 2013.